When you wish you were at the beach but it’s time to work on reading skills, these beach themed reading sorts will be just the right thing! Work on identifying digraphs, isolating beginning and ending sounds, and play a pretend game like you’re at the beach! 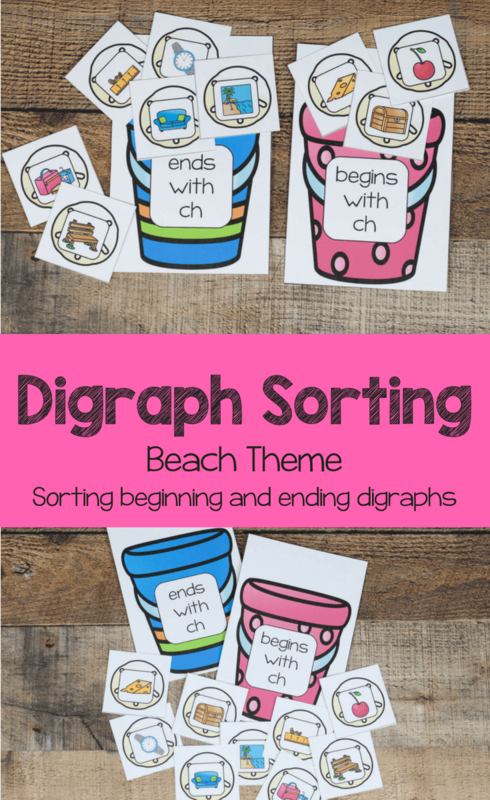 The beach digraph sorting features shells and pails with the digraphs ch, sh, and th. 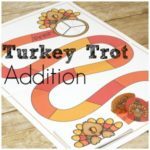 The idea is to sort them between beginning digraphs and ending digraphs, but you could also use the set to sort between different digraphs in general. Start by cutting out the pails and all the shells. I recommend using cardstock so they withstand a bit of use. You could also laminate them if you want them even sturdier. Then have your child sound out the word and identify if the digraph sound is at the beginning of the word, or the end of the word. If they have trouble, help them sound out the word really slow and emphasize the sound of the digraph. Digraphs are letter pairs that make one sound. The most common digraphs are sh, th, ch, ph, and wh. Digraphs are not the same as blends. 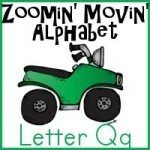 Blends are letter pairs that make two separate sounds, like st, ng, qu, and cr. It’s important to learn the digraph sounds because they cannot be sounded out separately. If a kid tries to read ‘shark’ without knowing the sound for sh, they will say ‘sssss hark’. (Incidentally, there is a funny episode of Word World where this exact scenario happens. Season 1, episode 5). I’ve found that repetition in recognizing the sound helps kids to read the words better. Mine had a lot of trouble in the beginning stages of reading remembering to look for digraphs. But the more they practiced, the faster they mastered the idea of digraphs.